It's been brought to our attention that one of our owners daughters Rebecca has used up days from her school holidays picking up litter off the Pakefield Beach last week. 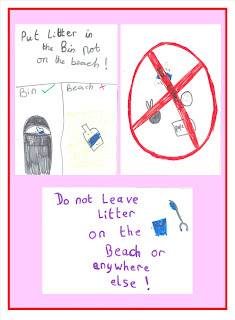 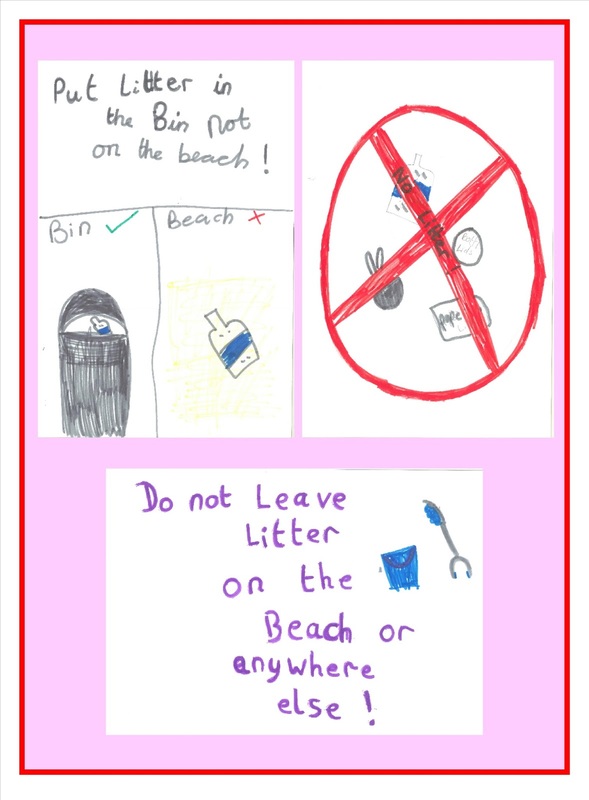 Rebecca has used her own money to buy a litter picker grabber gloves and bucket, to use on her Beach Cleaning Campaign and also making up her own posters. 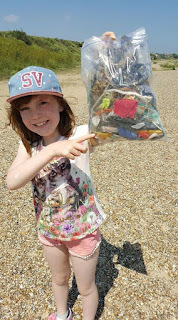 'We are very proud of her as she has done this all by herself.